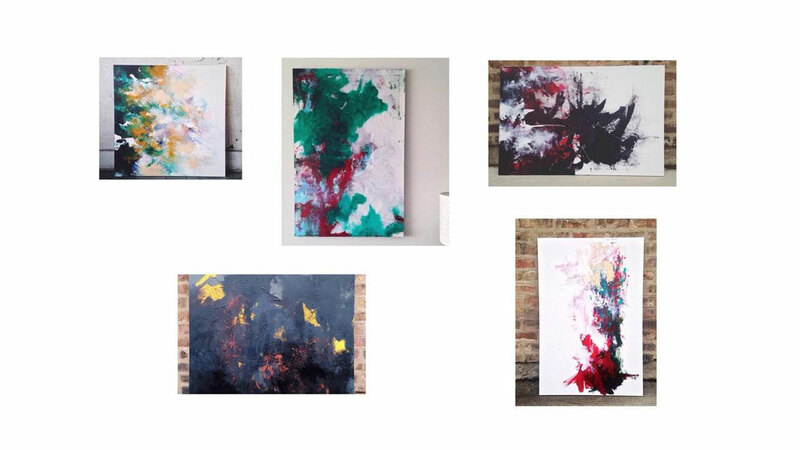 CHICAGO (WLS) -- Artist Lydia Cash, 28, says eight paintings worth an estimated $3,410 were stolen overnight from her sales tent at the Edgewater Art Fair last weekend. Chicago police say Cash filed a report that she returned to her sales tent in the 1100-block of West Granville Sunday morning to find several acrylic paintings were missing. Police say the paintings were stolen sometime between 6:45 p.m. Saturday, Sept. 26, and 10:45 a.m. Sunday, Sept. 27. Area North is investigating the theft. No one is in custody at this time.